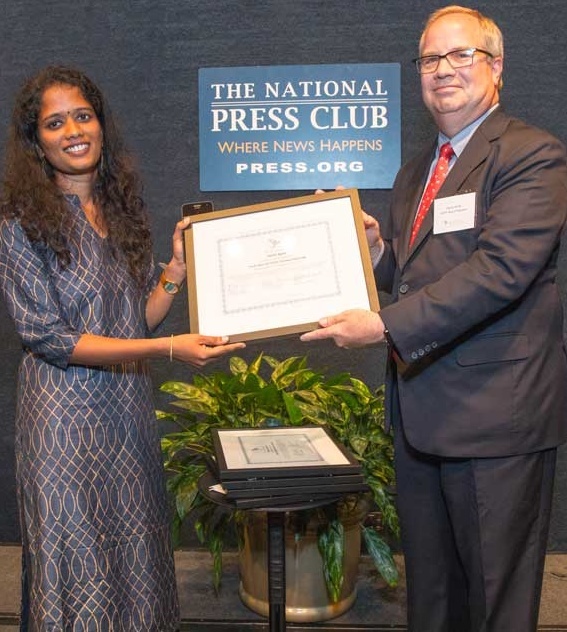 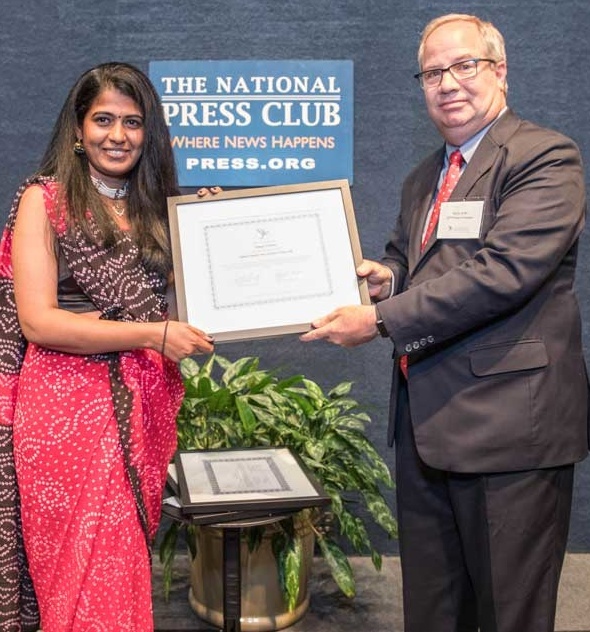 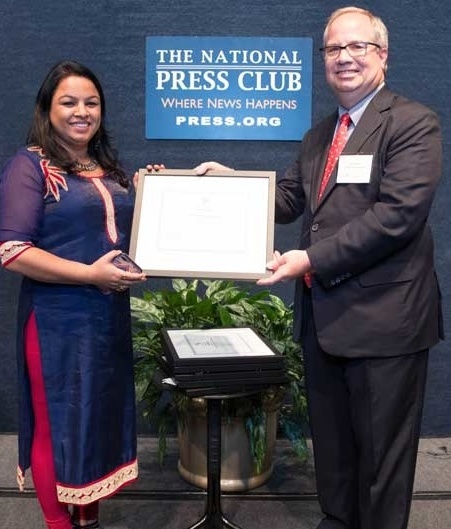 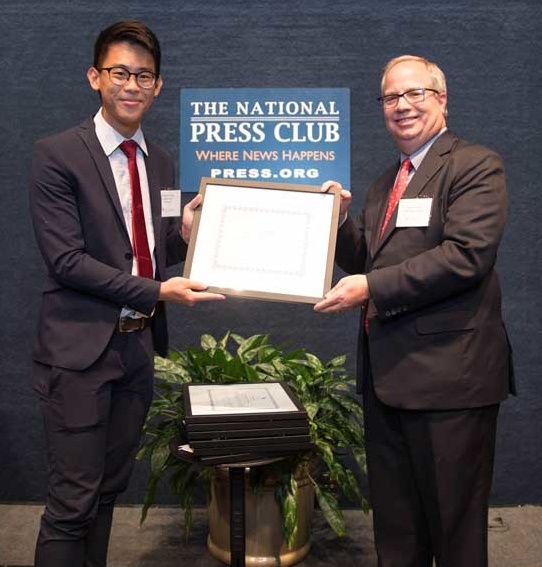 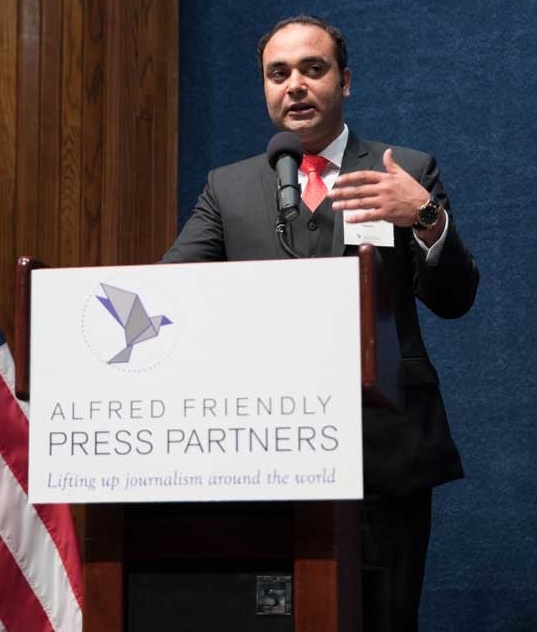 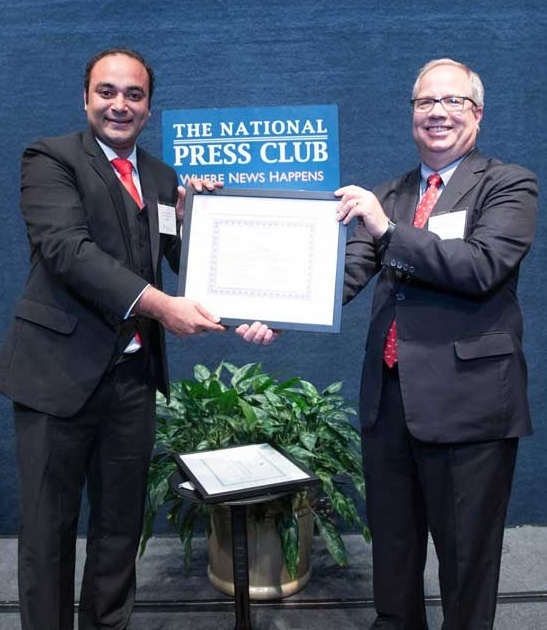 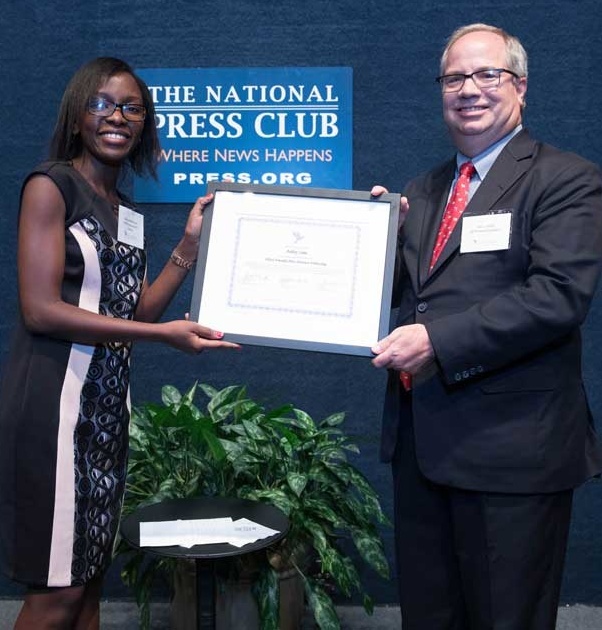 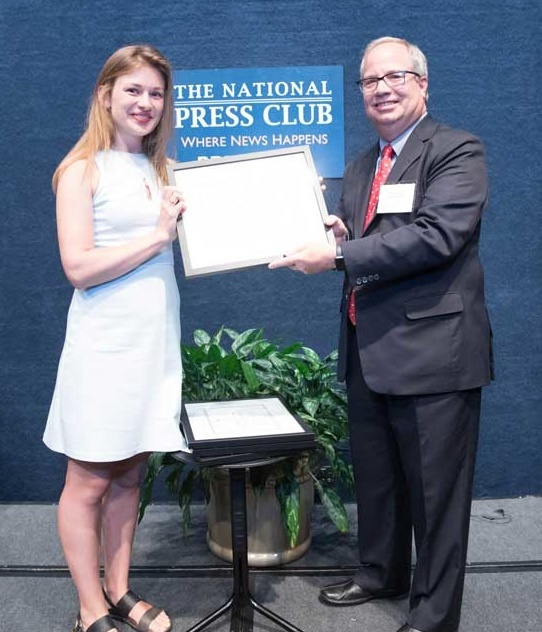 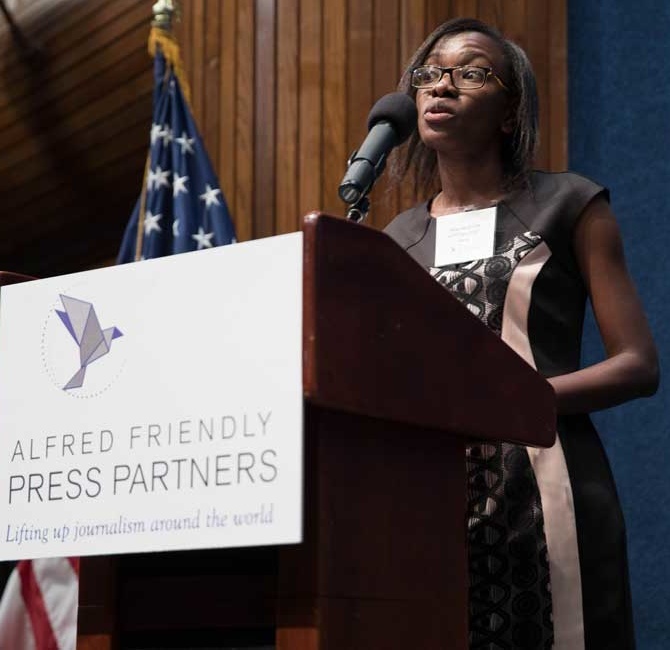 The eight journalists in the fellowship Class of 2017 were honored during a graduation ceremony on Sept. 8 at the National Press Club. 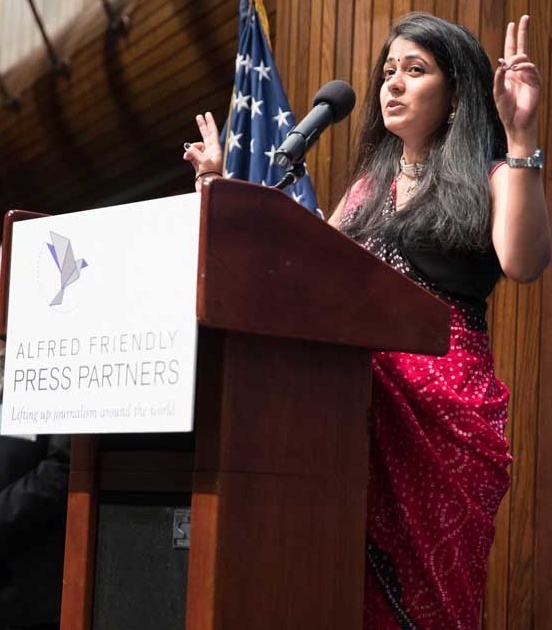 More than 120 people, including journalists, politicians, diplomats and philanthropists, came together for the event in Washington, D.C. 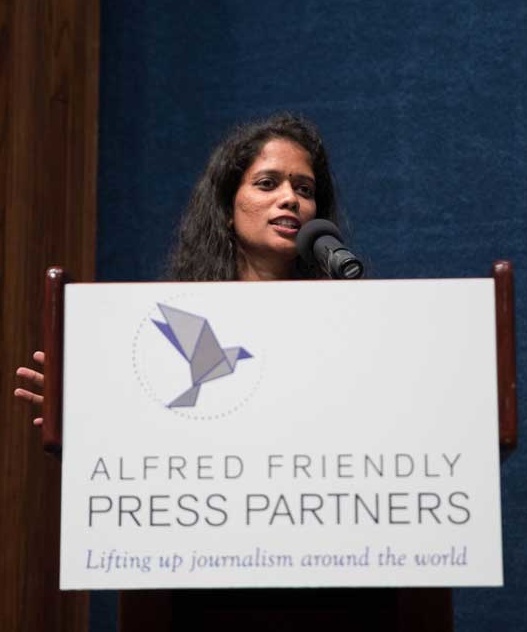 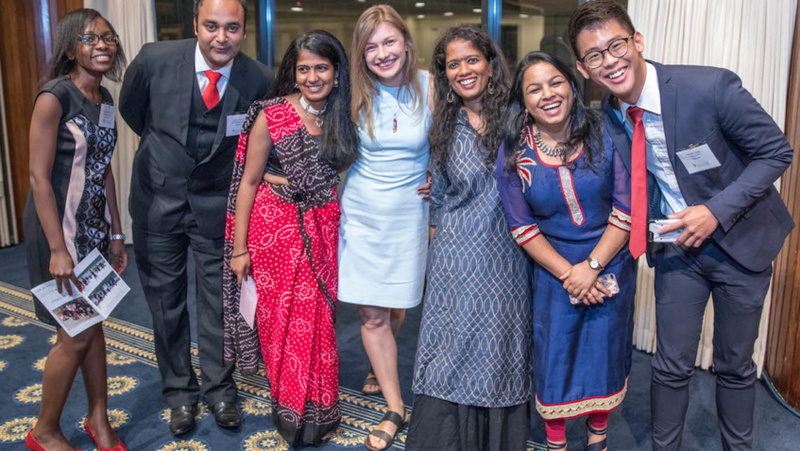 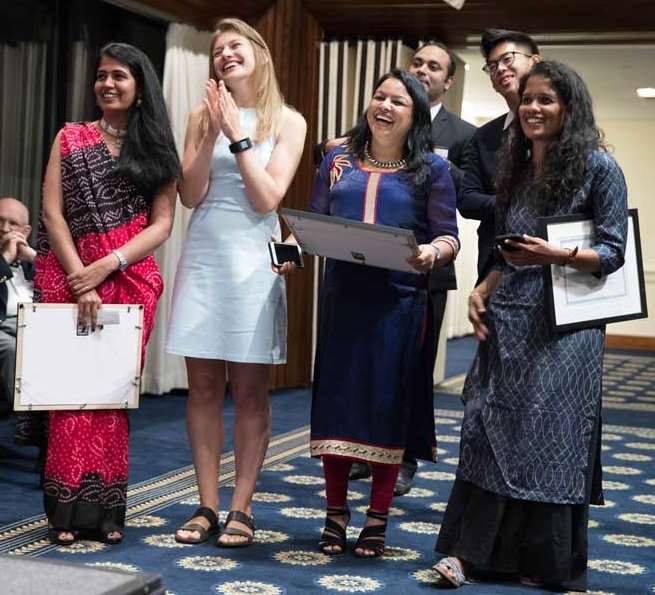 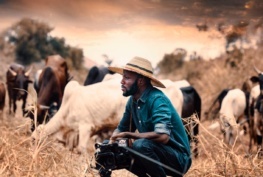 This year’s Fellows— from Malaysia, Nepal, India, Pakistan, Kenya, Ukraine and Cuba — spent six months gaining hands-on experience and leadership skills they’ll need to become more effective journalists and to make a profound impact in their home newsrooms. 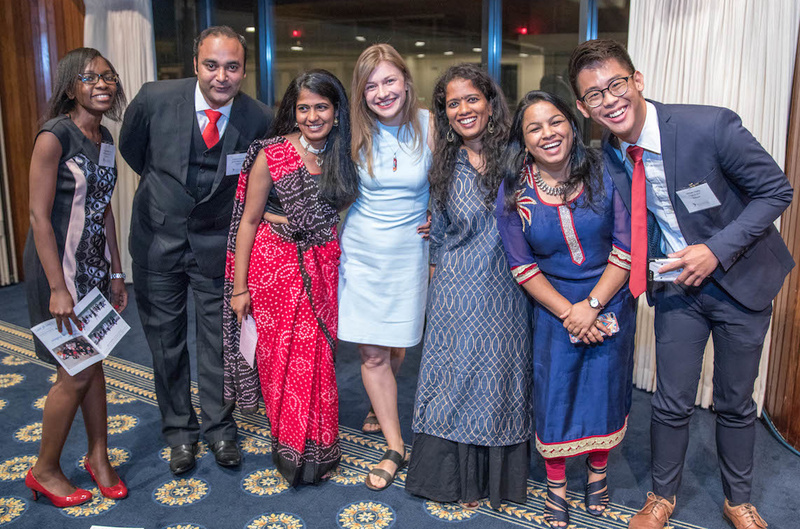 In Washington, trainers prepared the Fellows to share what they’ve learned when they return to their countries. 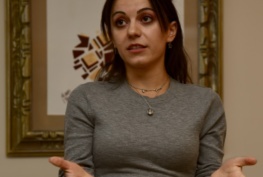 They organized presentation materials and went over their strategies in moderated discussions. 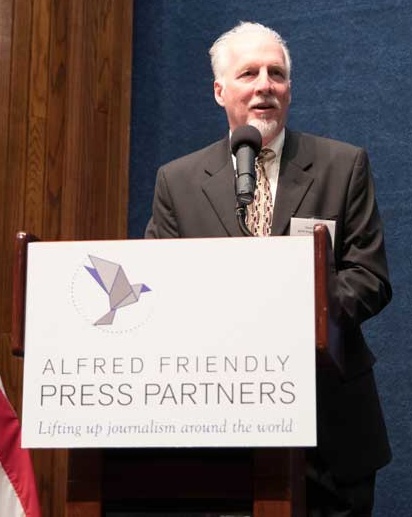 There were also tours of the White House, the Capitol, and Newseum, where they heard a presentation on the history of the First Amendment, . 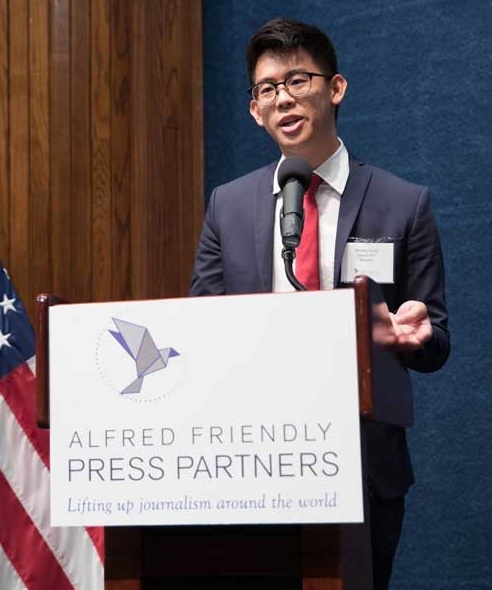 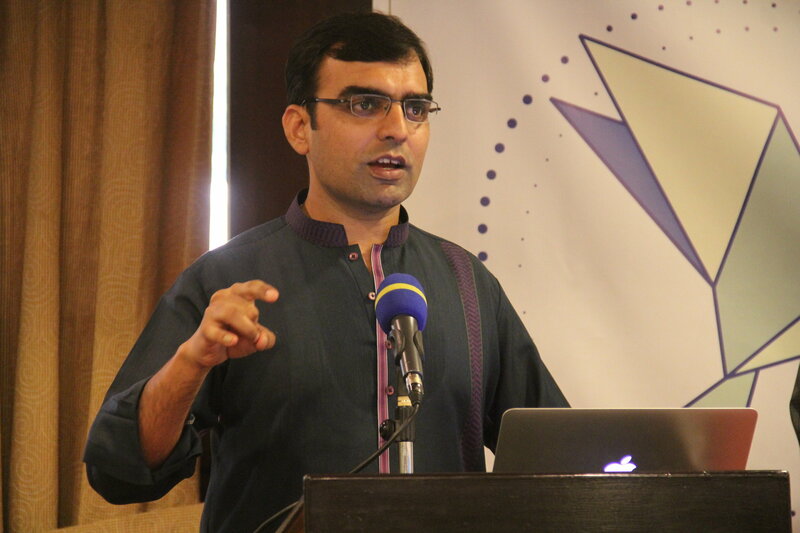 At the Press Club event, each fellow talked about the positive impact the fellowship will have on their journalism careers. 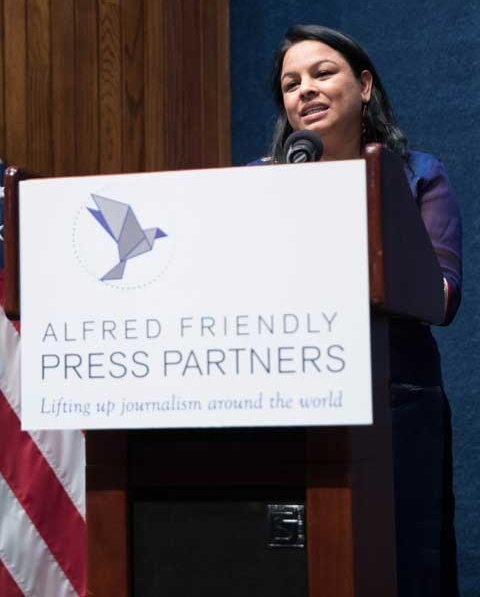 One Fellow, Teo Sanchez Escobar, a reporter for an independent news website in Cuba, 14ymedio, was unable to reach Washington for the event because of the hurricane that hit the island that weekend. 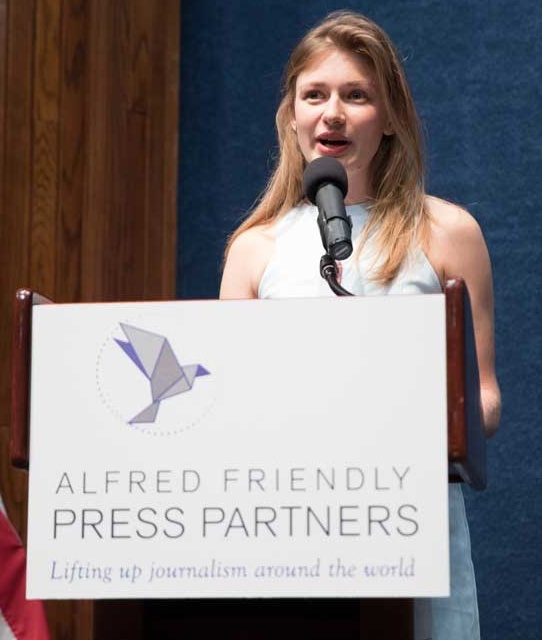 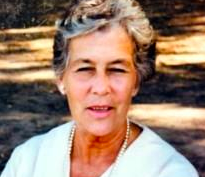 Jackie Combs Nelson received the Ellen Soeteber Award for mentorship; she is a former assistant editor at the Chicago Tribune and has been traveling the world to reunite and connect with past Fellows, including some who stayed at her home during their fellowships.